Just Now we (The Hacker News) got a mail from Pakistani hacker named "HexCoder" . He Claim to hack FTP of HP computers at ftp.hp.com . Statement about this Hack by Hacker HexCoder,"I have done this by getting access to FTP successfully.All this by just mere stupidity!Oh and I will not share their database because its too big (9 GB)". 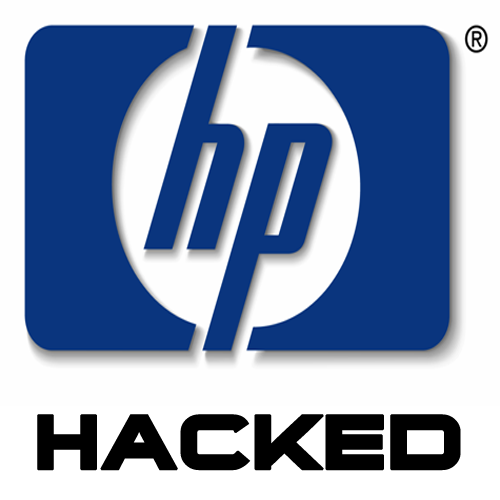 About a month before , ACER hacked because of their own stupidity, and this time HP computers.